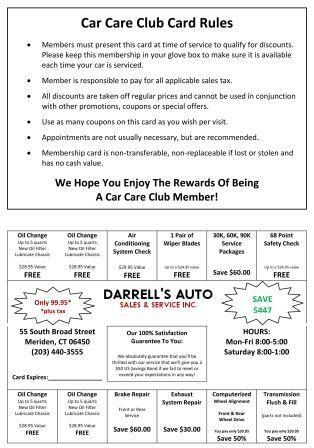 Darrell's Auto Sales & Services is a full-service auto repair and preventative maintenance facility specializing in import and foreign vehicle repairs. Our experts have the knowledge and experience to service and repair the most challenging import and foreign vehicles. "Go Farther" Isuzu Motors specializes in commercial trucks and diesel engines, and is the industry leader with over 20 million diesel engines worldwide. Over the years, their commercial fleet trucks have proven to their drivers that they are built for performance and reliability. Darrell's Auto Sales & Services's technicians are diesel engine certified and have the knowledge and experience to service and repair your Isuzu vehicle. "Motion & Emotion" The Peugeot brand combines motion and emotion into their vehicles. They are the only brand in the world that proposes that their customers have an integral mobility package with its products. 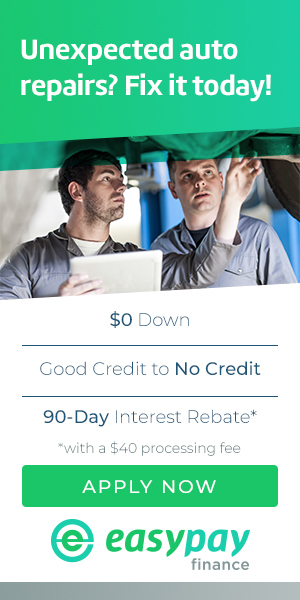 If you have a Peugeot then Darrell's Auto Sales & Services is the best auto repair shop for you. Our ASE Certified technicians are Peugeot specialists and will keep your vehicle in motion! "Welcome to the state of independence." Saab vehicles have a legacy of being high quality, innovative, and uniquely designed driving machines. Saab's heritage with Scandinavian tradition is all about functionality and high-tech solutions that make your vehicle fun to drive. Saab vehicles use specific parts from their partnership with Orio AB and Darrell's Auto Sales & Services can get those parts for you! "Way of life!" Here At Darrell's Auto Sales & Services, we understand that you look at your Suzuki as a way of life. We will treat your Suzuki as if it was our own car and give it the personal care and maintenance needed to keep it performing at its best. Our ASE certified technicians can provide you with the knowledge and quality service that your Suzuki deserves! For questions about your import or foreign vehicle, contact us at 203-626-9741 or send us an email. Our experts will help determine what needs to be done.